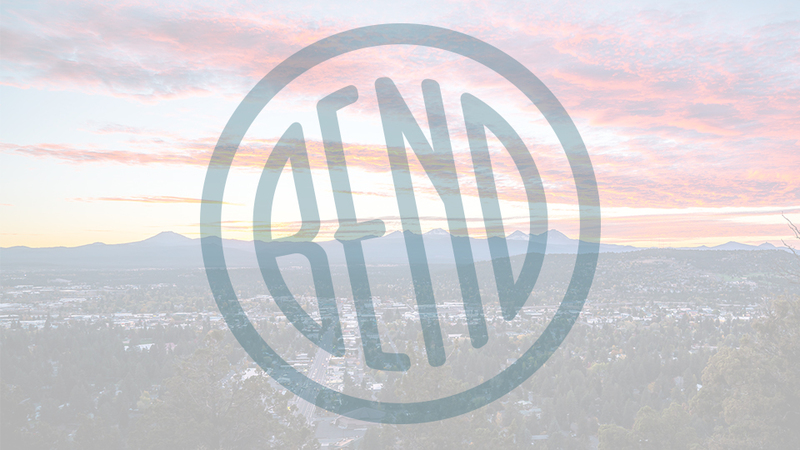 Bend Masonic Lodge #139, chartered on June 17, 1909, is the oldest fraternal organization in Bend with a history of charitable work in Bend and the surrounding communities. The Lodge is a Blue Lodge of Ancient Free and Accepted Masons, the oldest fraternity in history. The Lodge has its Stated Communications (meeting) on the second Thursday of each month at 7:00 p.m., except for August. Most meetings are preceded by a light dinner at 6:00 p.m., and visitors are invited. It also hosts a variety of Masonic gatherings on the fourth Thursday of each month. The Lodge is available for bookings, a large space accommodating small to large groups. These are most often weekly meetings, weddings, parties, dinners, weekly classes (such as Tai Chi) and other special events. The two main spaces are The Community Hall, a very large space with a stage and a full kitchen which can be set up with tables and chairs as a dining space, dance floor or meeting space, and the Lodge Hall, the same size as the Community Hall, with padded theatre-style seating, wooden floors, high ceilings and a large stage, and a large room connected to it.